Prepare the song of celebration for the Lord as he is the only one who deserves praise for the miracles he has done for us! Glory is to God who has made all things. Praise him all ye, who have called before him. He is full of praises on earth and the heavens. Our God is the God of all our wonders and miracles. He is our only refuge and protector of our lives. He tested our faithfulness and we put our hope in him. We shall cast all our fears and uncertainties to him for a life time. We love him and the more we do the more we know him. His love endures forever. In his presence we shall not want a thing. Earth has nothing we truly desire except him. Whom we have in heaven, but him! Our heart and our strength will fail us one day but our trust in him will preserve us forever. 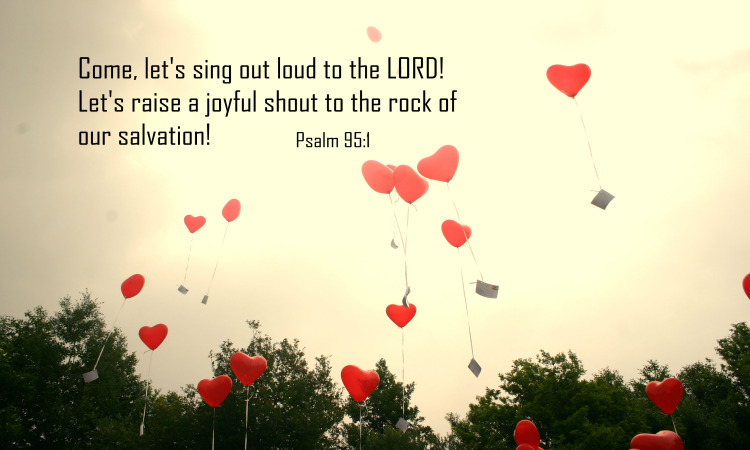 Please sing to the Lord, "O Lord! Your will for us is wonderful! Tell him, "How beautiful is your love for us". Who will insult your name and live? You have made your enemies under your feet, and you exalted your name above all names. We shall praise your name all the days of our lives and tell your wonders to generations. We shall live and die for your name sake and glory be yours forever. In your love, you have protected your children from the evil one. We also love you as you loved us first through Christ Jesus. Lord, we all were going astray before you redeemed us. You lost everything to bring all of us together. You have died the death of the sinner. In your pain and agony, we have been healed. You become poor so that we shall live rich. We will follow you all the days of our lives and one day you will come to take us home! Amen!